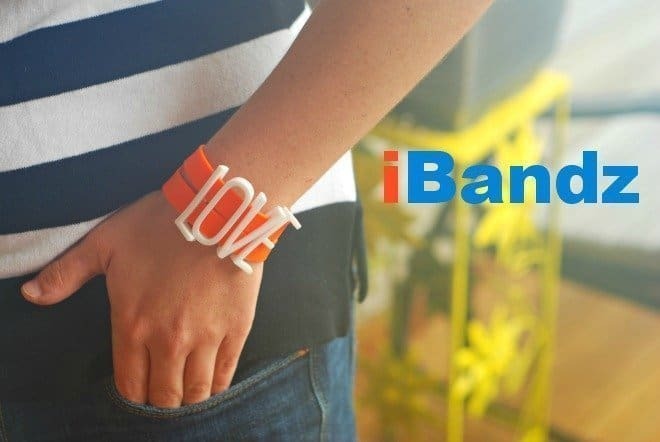 I recently received wristbands from iBandz.co to review. My opinions are 100% my own. When I was asked to review the wristbands, I was also instructed to pick out the color and the word (up to 5 letters) I wanted on my iBandz. Of course, my mind went blank, but then I thought about the word, love, that I chose back in January for my word of the year instead of making a New Year’s resolution. Then I picked my favorite color of the month, orange. My oldest grandson (10) wanted to wear one, but he took the L-O-V-E off because he wouldn’t dare get caught wearing that word (too girly for him). The wristband looked great even without the letters! Then my 25 year old daughter arrived and she started gushing over them (OK, peeps, I only have 3) so I had to let her have one and she wore hers to work the next day. What’s all the fuss about? For one, I’ve never seen a wristband like this before! And when I checked out the website, I was even more impressed! It’s just a really innovative idea. You can personalize your iBandz with your favorite word, favorite trend or favorite athletic team – anything you can think of up to 5 letters! In my opinion, these iBandz are far superior to all those skinny bands. And they are adjustable. 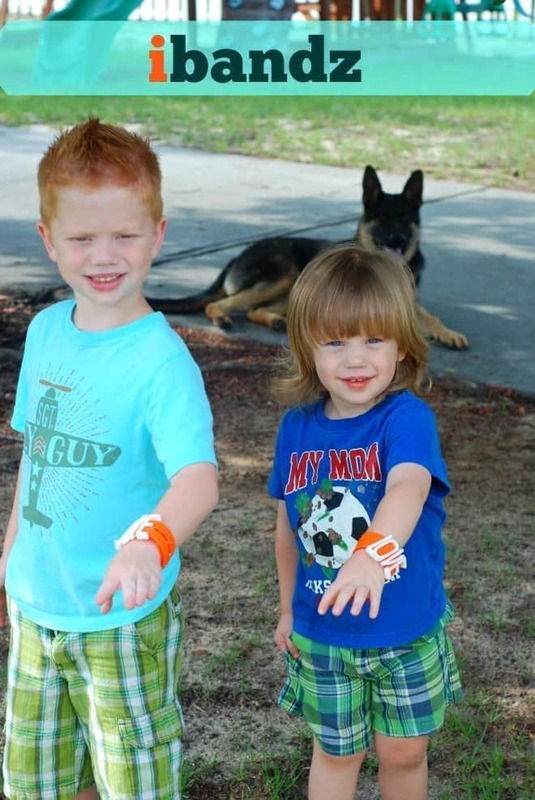 There’s 3 snaps, so that you can adjust the size of the wristband to fit children or adults. How neat is that? What word (5 letters or less) would you have on your iBandz? You can check them out here! Oh, yeah, shipping is free in the USA. These are awesome!!!!! I have to look into one for Christmas! I think my Florence would be so cute in a matching one! A Christmas one would be so cute! These are really cute. I am glad that you picked the orange! Me, too! I’m loving orange right now! Those are really cute. I know my grands would love them also! Orange is a good color for summer! I know. I’m really loving orange right now. These are really cute and fun. My students would have loved for these to be apart of the weekly treasure chest. How cool are these bands! I know my daughters would love to wear these! I thought they were really cool, too! You’re welcome! Your day 1 in Vegas was awesome! Those are fun!! I have never seen anything like them either! Thanks for sharing! I know! I’m in love with them! Awww they’re so cute. Love that you can personalize them! It’s cute, but I think something else will come along soon and take its place. LifeAsAConvert recently posted…Happy 4th of July! I can see why everyone wanted one. Gotta laugh….I am just going outside to soak up some rays on this gloriously sunny day and thought “I’d have a tan line with LOVE on it if I wore that) LOL. Silly.